Jabz Boxing is a boxing inspired, full body workout just for women! Sweat Producing, Stress Releasing, Heart Pumping, Fat Burning, Calorie Killing workout! Get the Rockbot app and request the music at Jabz Boxing Fitness for Women! 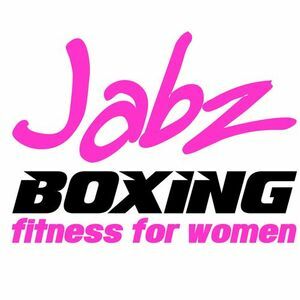 Are you a franchisee of Jabz Boxing Fitness for Women?